Home » Nicole Ruscheinski Herion, Ed.D. 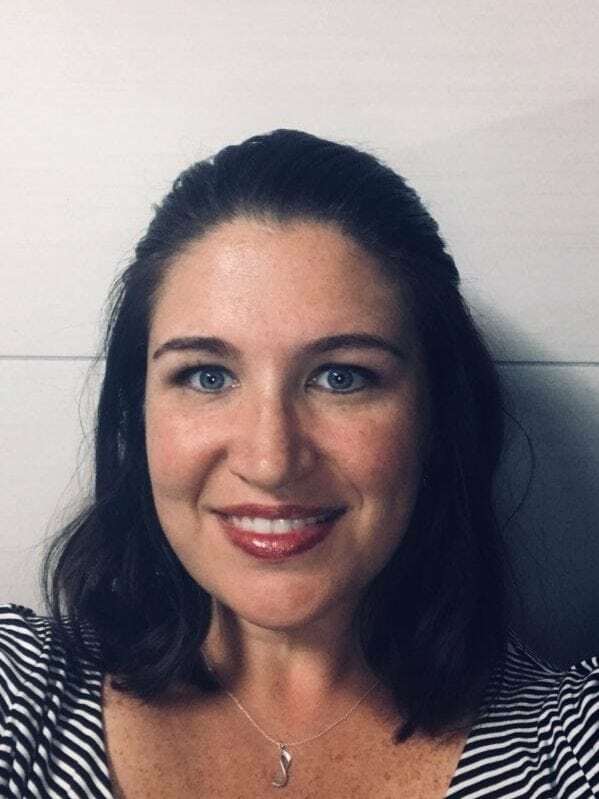 Nicole Ruscheinski Herion has worked in higher education for over 13 years and has experience ranging from academic and career advising to student affairs at both religiously affiliated and public institutions. Nicole has her Bachelor of Arts in Theatre, her Bachelor of Science in Psychology, her Masters in Higher Education and her Doctorate in Higher Education. Nicole is passionate about working with first-generation students and families that have recently immigrated to the US. Nicole is highly dedicated to student success and believes that true success spans beyond the admissions process and well into the first and second year. She is here to support you through the process of demystifying the college planning experience.